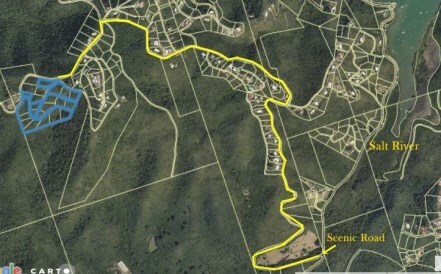 Prime homesite located in a North Shore community off of Scenic road with gorgeous South Shore views! 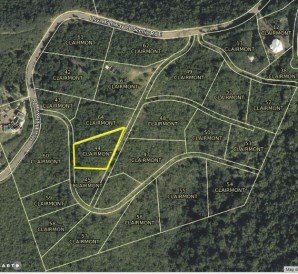 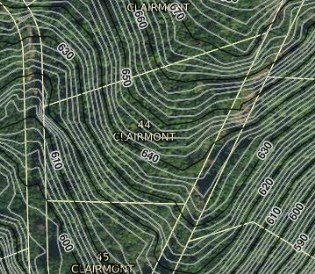 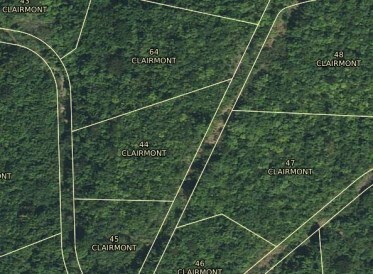 This lot is 0.69 acres with two access points. 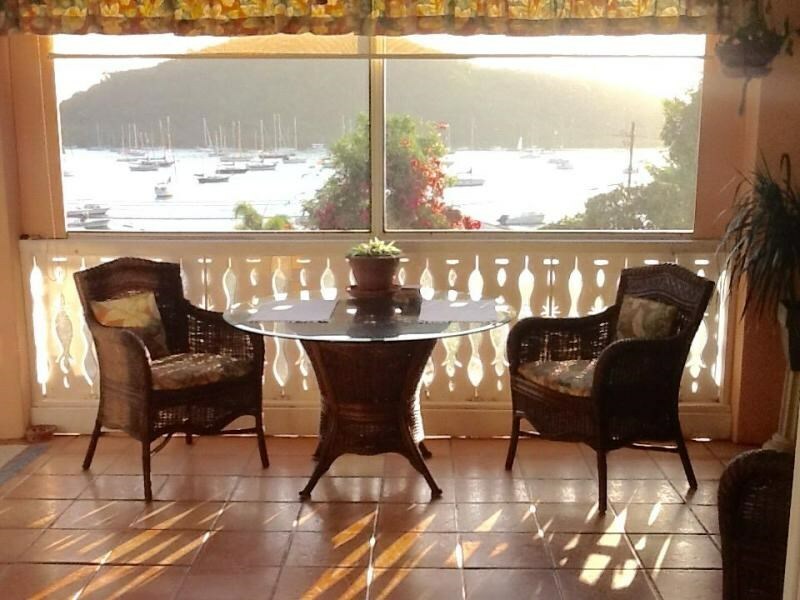 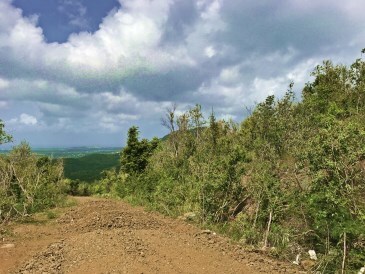 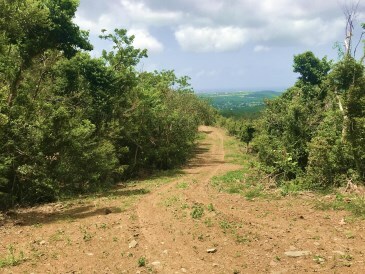 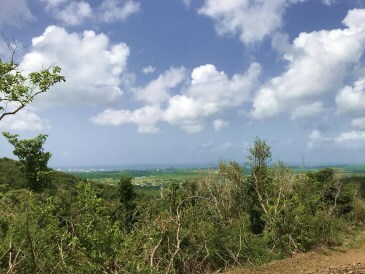 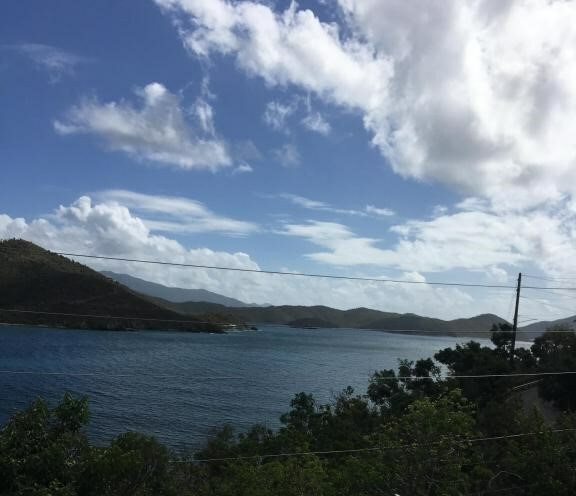 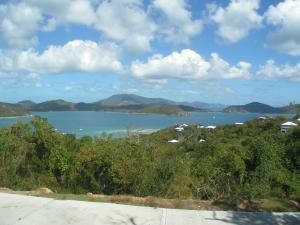 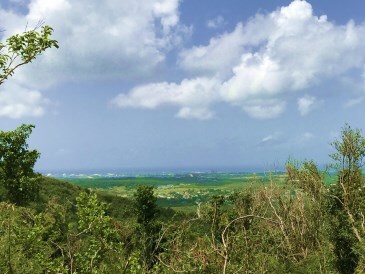 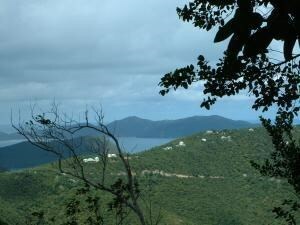 The medium slope makes building less costly while the elevation allows for expansive views across the verdant valleys and rolling hills down to the bright blues of the Caribbean sea.